NewDelhi : The Steel ministry today make it clear that the Government is not contemplating any ban on steel exports, since there is a downward trend in the prices in the last 3 years . “Government does not intervene in the pricing decisions of the steel companies. 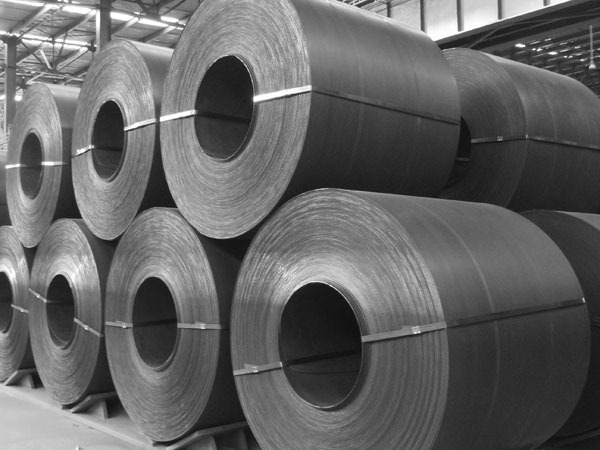 Consequently, the domestic steel prices are market driven and depend on the demand-supply scenario and the intensity of competition. The Government is not contemplating any ban on steel exports” said Minister of State for Steel Vishnu Deo Sai said this in Lok Sabha in reply to a question today. In reply to a question whether prices of steel in the country are increasing continuously, Vishnu Deo Sai, said there is no continuous upward trend during each of the last three years and current year. The prices fell in the initial period, from April, 2015 to January, 2016, before recovering again. The prices then consolidated and rose till March, 2018. Subsequent to that, the prices showed a mixed trend before peaking in September, 2018. Prices have shown a downward trend since then till January, 2019, he said. However, the Ministry of Steel is taking steps to make the raw materials like iron ore, coking coal and natural gas available at affordable prices, so that the steel companies can become globally competitive. The Government is also trying to encourage private players and CPSEs to go for overseas asset acquisitions for raw material securitization. The Government has released the National Steel Policy 2017, which had laid down the broad roadmap for encouraging long term growth for the Indian steel industry, both on demand and supply sides, by 2030-31. The Government has also implemented the preference to Domestically Manufactured Iron & Steel Products (DMI&SP) Policy which mandates a minimum domestic value addition of 15% on the imported input steel to be eligible for big ticket Government procurements and tenders. There is also the ‘Make-in-India’ programme, which aims to provide an impetus to the manufacturing and mining sector of the country through various policy initiatives and incentives which are expected to benefit the domestic steel industry.